For a limited time, special pricing on oral care! Checkout Quick & Easy! You are not required to have a Burt's Bees account. Please continue as a guest. You will also have the option to create a new account later. Save your billing and shipping information to make it easier to buy your favorite gear. Sorry this order number or email address does not match our records. Check your records and try again. See your order even if you are not a registered user. Enter the Order Number and Email Address. 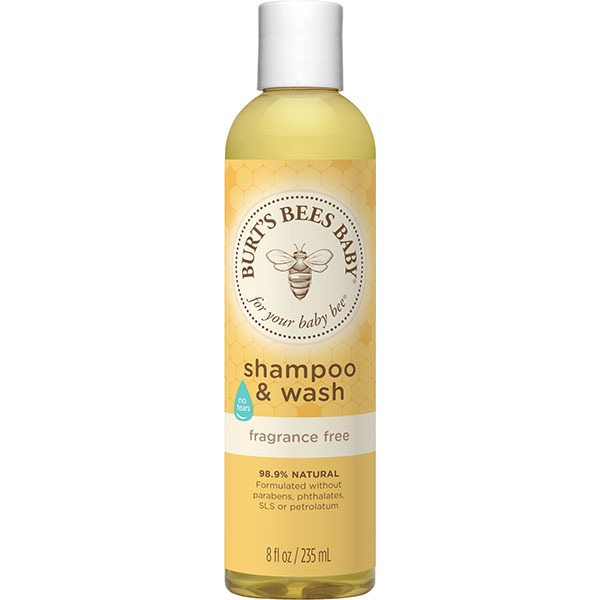 Baby Bee Shampoo & Wash - Fragrance Free is rated 4.3 out of 5 by 36. 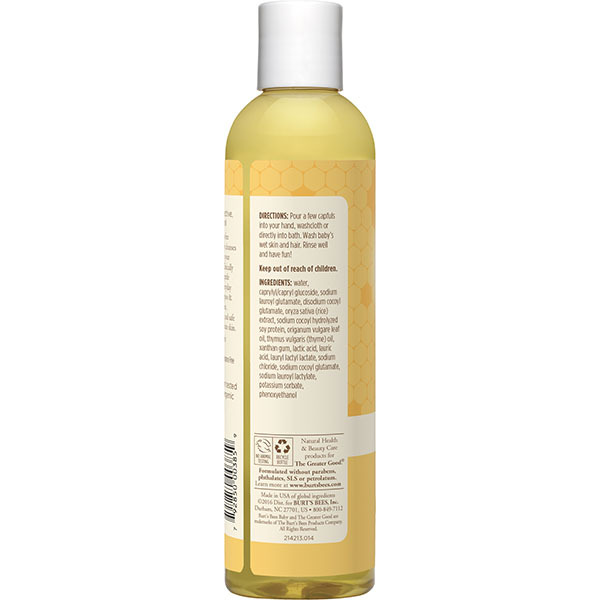 Bathe your baby worry-free with this fragrance-free, tear-free cleanser. 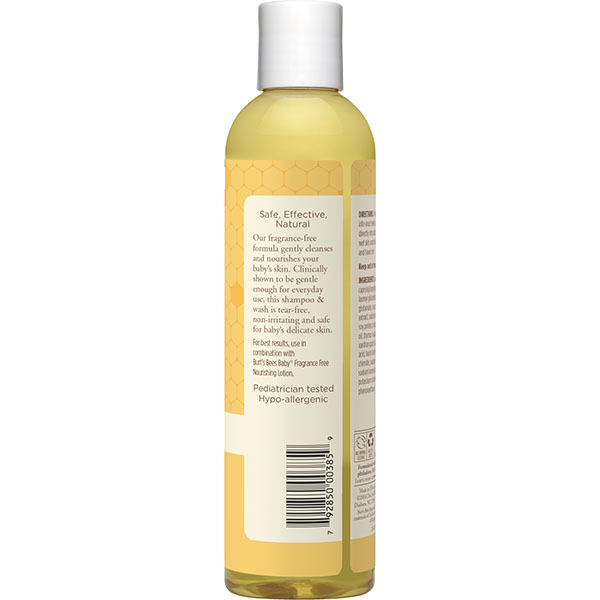 The soothing formula will be extra gentle on your little one's delicate skin, so bathtime is fuss-free and full of fun. Aloe Barbadensis Leaf Juice is a famous healer for one big reason. It really works! The juice of the Aloe Vera plant moisturizes, calms and aids in soothing skin. Talk about a multitasker. Pour a few capfuls into your hand, onto a wash cloth, or directly into bath. Wash baby's wet skin and hair. Rinse. Keep out of reach of children. New Hive members receive free shipping on your next purchase! This item is currently not available for purchase, but don’t fret! Just enter your email address below and we’ll notify you when it’s available for purchase. We’ll be in touch as soon as possible! You have already subscribed for notification of this item.